There's a number of Early Access game that I'm keeping a close eye on for having a huge amount of promise, Deadly Days is one such title that has come along very nicely recently. 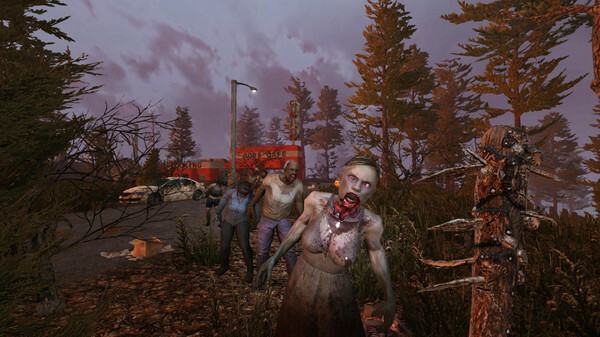 Just before our holiday break, The Fun Pimps released a whopper of an update to their survival game 7 Days to Die. Zombie Panic! 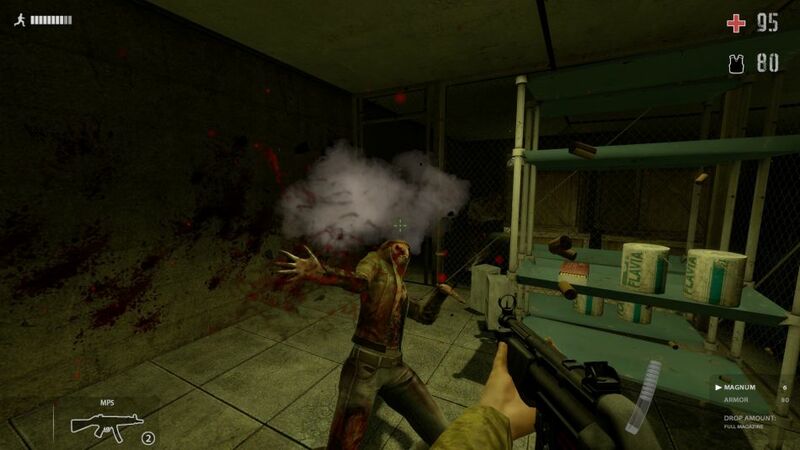 Source, the free survival-horror first-person-shooter has put out a Linux beta as promised as it remains a high priority. Zombie Panic! Source is about to get a pretty huge update, the previously promised Linux version is a 'top priority' and it should come (as long as there's no delay) on November 30th. After waiting what feels like forever, the pimps have put out an experimental version of their Alpha 17 release for everyone to try out. 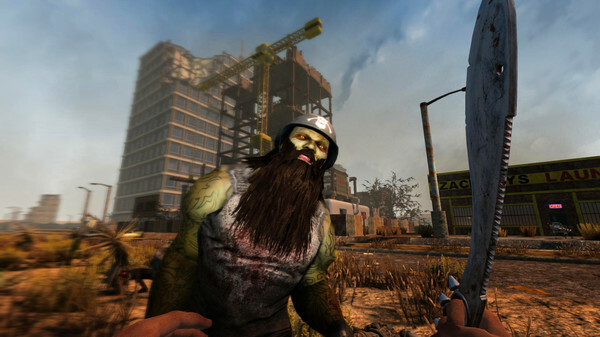 Developer The Fun Pimps is finally about to release the much anticipated experimental alpha 17 of 7 Days to Die, which should be early next week. 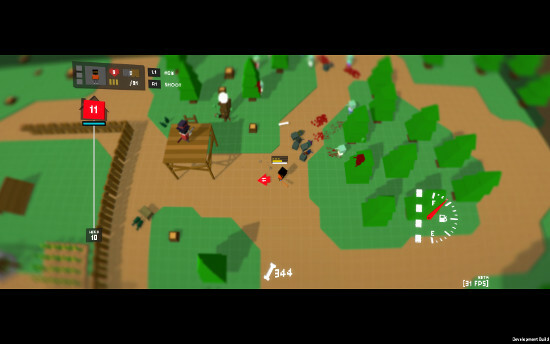 It's been a good few months since I last looked at the Early Access strategic zombie survival rogue-lite called Deadly Days. During this time, it's changed a lot. Surviving the zombie apocalypse just got a lot more interesting! 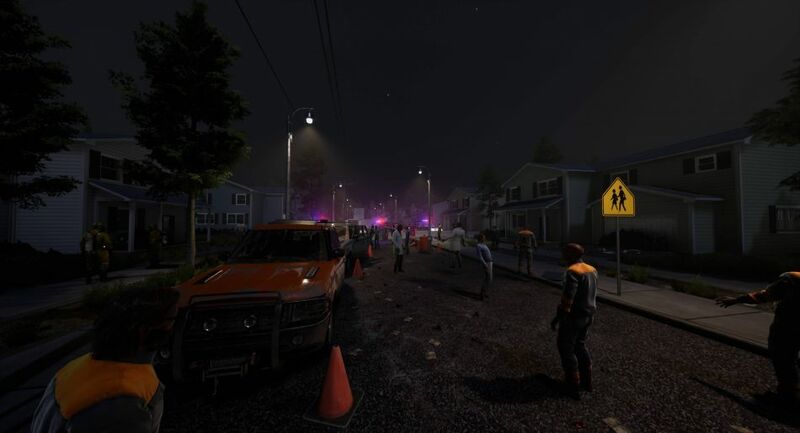 Project Zomboid, the Early Access survival game just added a simulated weather and climate system along with some more treats. 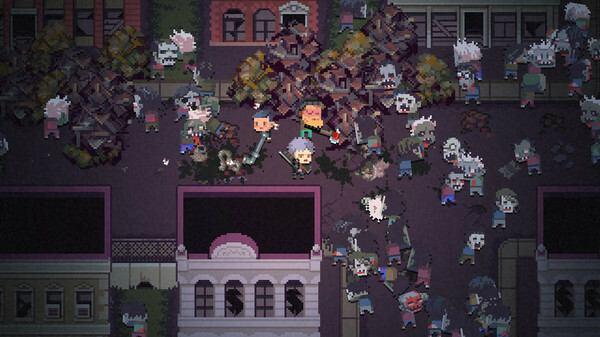 Death Road to Canada, the amusing road trip Zombie game has just had a pretty big 'HUMERUS' update. 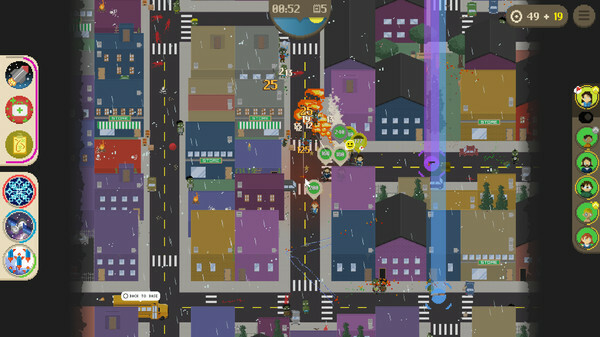 It introduces a new 4-player local co-op mode, additional game modes along with plenty of tweaks. Along with a big update to improve weapon recoil, hitboxes and more, Zombie Panic! Source is getting Linux support. I seriously cannot get enough of survival games, so hearing about Dead Matter is quite exciting as it sounds pretty good. 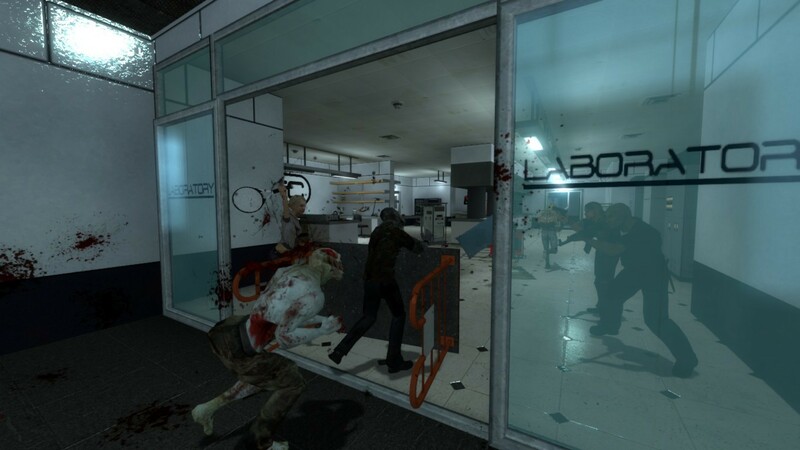 Fancy a bit of local co-op action in an open world with a zombie apocalypse setting? Don't Bite Me Bro! is free. 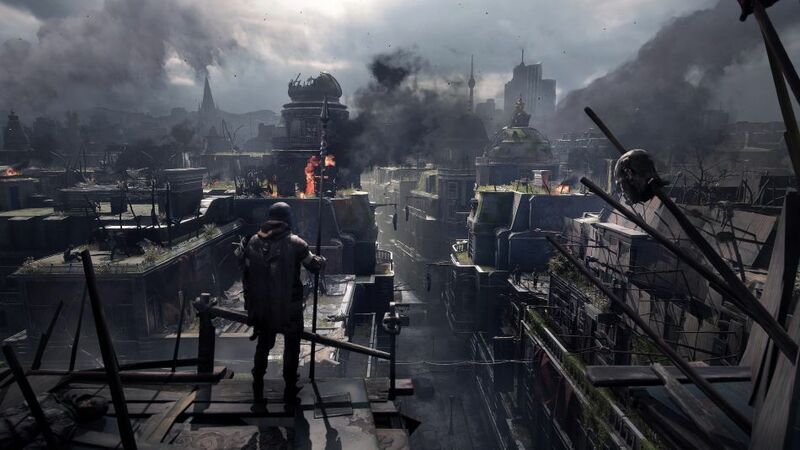 With the announcement and trailer of Dying Light 2 shown off during E3, we reached out to Techland to see if the sequel will be on Linux. 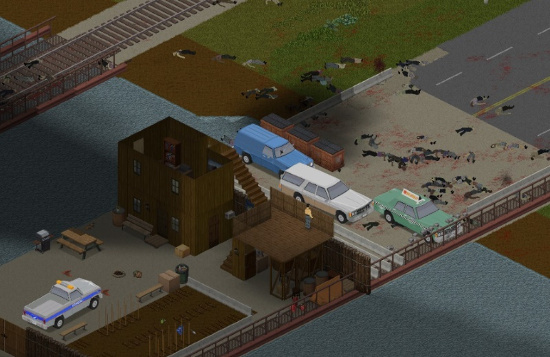 It's taken a long time to get here, but Project Zomboid has finally been updated with the addition of vehicles to loot and drive. 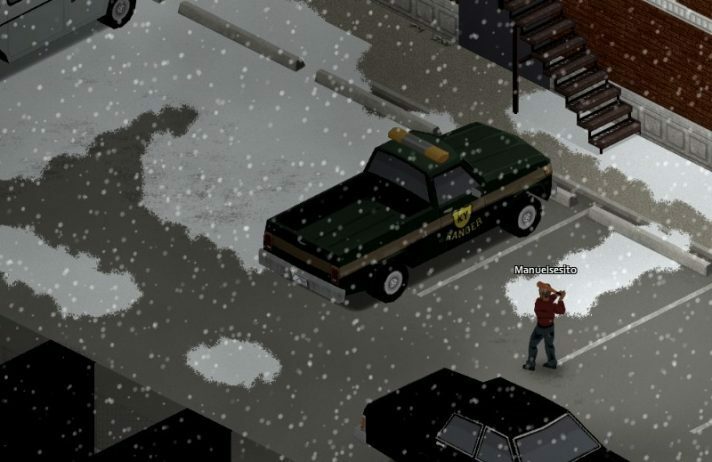 The Indie Stone are a few steps closer to getting vehicles into the stable build of survival game Project Zomboid, which should make the game pretty damn interesting.